Stanford Advanced Materials provides high purity Rubidium Carbonate with competitive price. Other rubidium compounds such as rubidium nitrate (RbNO3), rubidium hydroxide (RbOH) are also available. 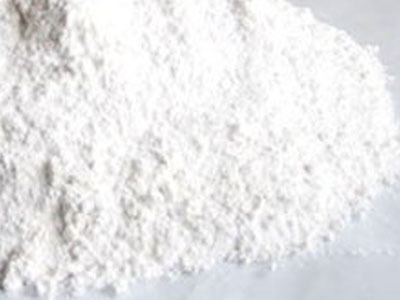 Rubidium carbonate (Rb2CO3) is white in the form of powder. It is generally stable in the air and soluble in water. Rubidium Carbonate is widely applied in chemistry and other industry because of its strong alkalinity and high water-solubility.